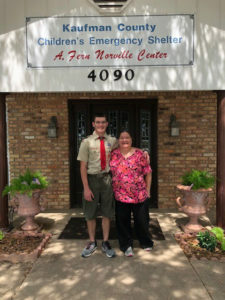 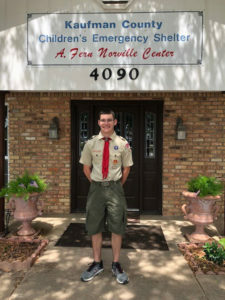 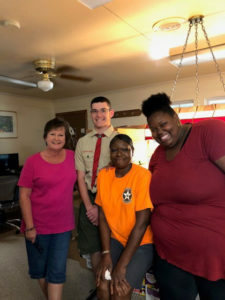 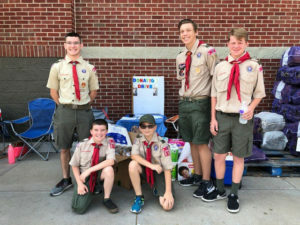 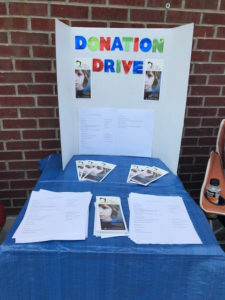 Blake Perry, a Boy Scout from Crandall, decided to organize a Donation Drive for The Shelter as his Eagle Scout Project. 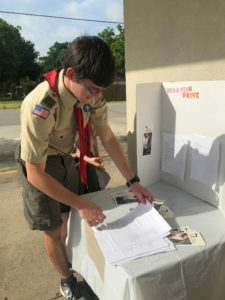 This would help him earn the highest rank in Scouting, the Eagle rank. 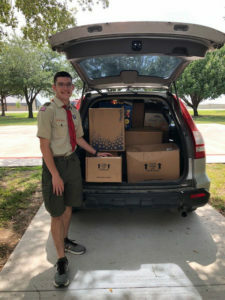 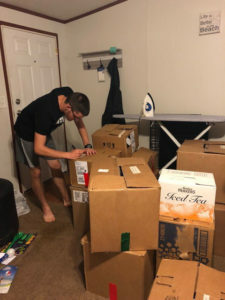 Over a period of 3 weeks, he collected over 600 items! 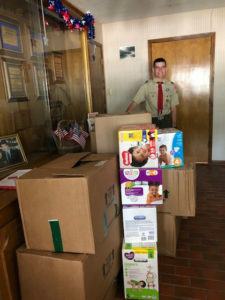 This included school supplies, office supplies, diapers, baby wipes, clothing items, cleaning supplies, toiletries, and many other items. 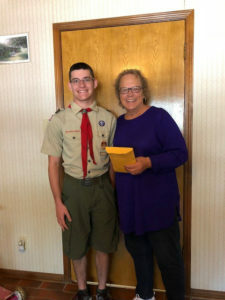 A big thank you to Blake for his hard work.